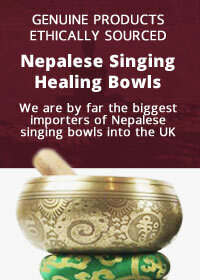 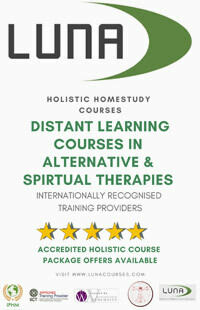 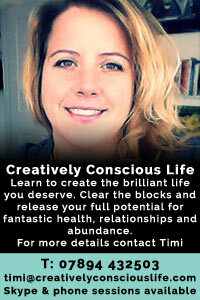 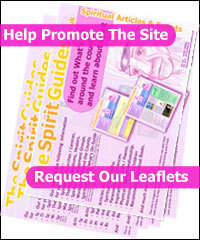 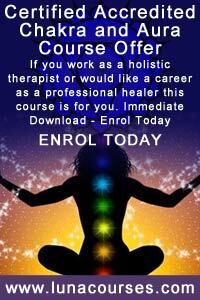 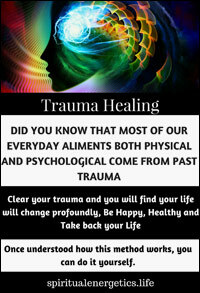 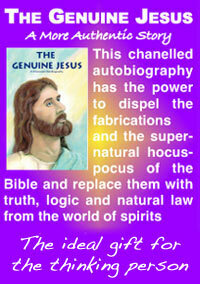 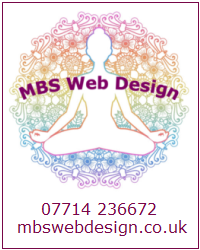 Reiki Training Courses, IET Courses, Kundalini Reiki, Crystal Healing, Rainbow healing. 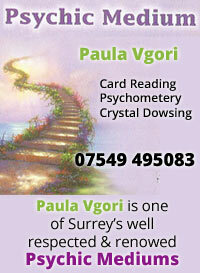 View Caroline McDermott on Google Maps. 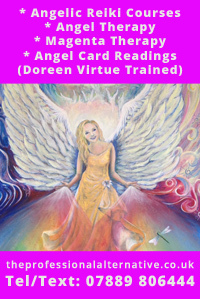 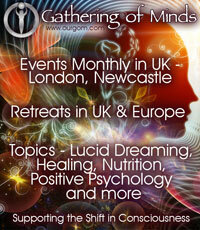 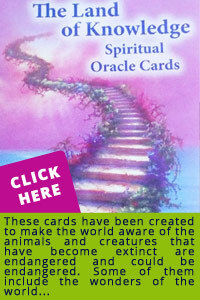 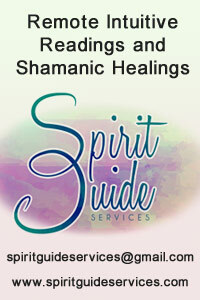 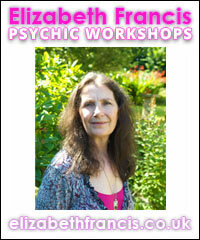 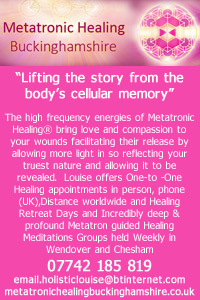 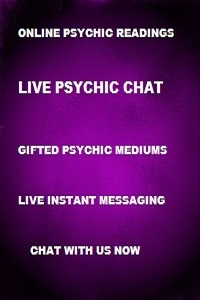 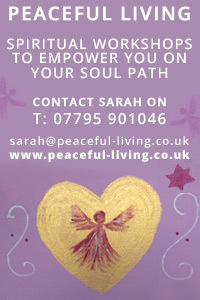 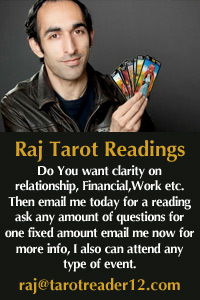 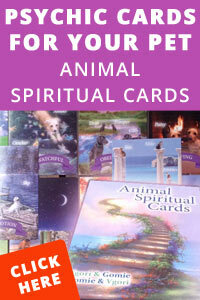 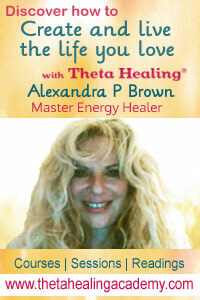 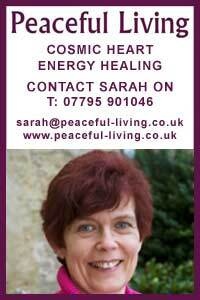 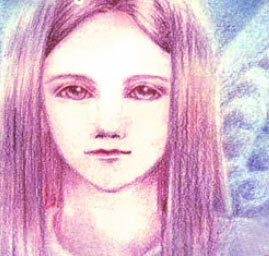 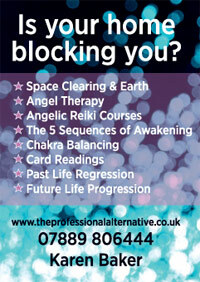 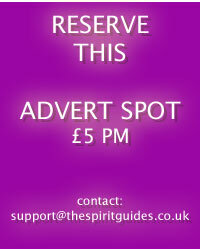 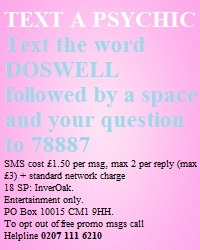 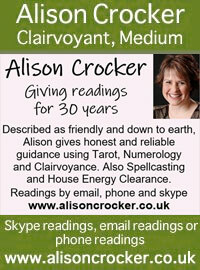 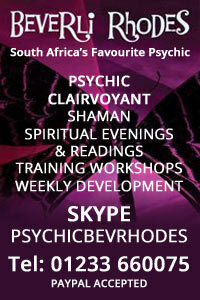 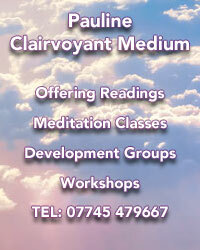 Psychic devlopment, mediation, tarot, runes, dream interpretation, angel workshops. 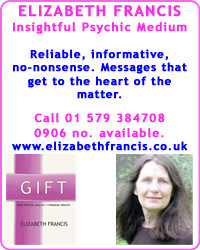 View Psychic Fiona on Google Maps.